Find the right Preferred Partner for your company. 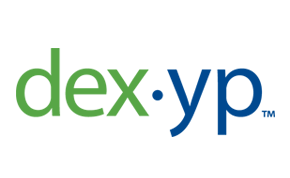 Learn more about our community of innovative, industry-leading advertising technology providers. 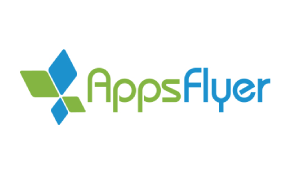 With technology found on 98 percent of the world’s smartphones, AppsFlyer is the most widely used and trusted mobile attribution and marketing analytics company. The world’s leading marketers look to AppsFlyer for unbiased data and cutting-edge tools to attract, engage and retain app users. Ambitious businesses in the legal, healthcare, franchise, and home service industries looking to grow to new heights with their online presence partner with Scorpion to guide them to achieve their biggest goals. We’re all about helping local businesses succeed and we feel good about that. F.O.X「Force Operation X」 makes it possible to measure and analyze the effectiveness of smartphone advertising operations. As the first made-in-Japan mobile ad tracking solution, F.O.X has accumulated a large number of diverse partners and customers. Adlucent is a performance-based digital advertising agency that helps retailers grow online and offline revenue efficiently through a mix of data-driven paid search, product ads, and display services. Singular enables data-oriented marketers to connect, measure, and optimize siloed marketing data, giving them the most vital insights they need to drive ROI. Targeto provides an omnichannel cookie-less marketing platform for digital marketers and agencies to create and manage ad campaigns to retarget existing as well as prospective customers on the web and mobile devices. 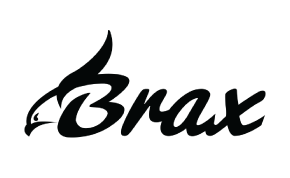 Brax enables native advertising at scale by providing a single platform for bulk management, unified reporting and rule-based goal optimization across sources. Combine campaign performance with existing engagement, conversion and sales data to automate budget, bid and publisher adjustments. 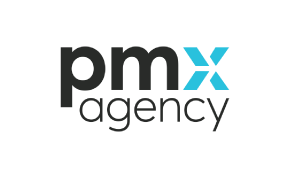 PMX Agency is a global independent marketing agency that leads with a data-driven, consumer-centric approach to brand and performance advertising. We provide integrated solutions with specializations in paid search, SEO, affiliates, comparison shopping engines, performance display and paid social. 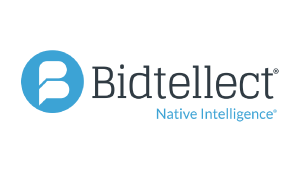 Bidtellect is the leading paid content distribution platform providing marketers with one platform to execute Native campaigns across all formats and devices including text, imagery and video. At our core, PulsePoint is a company about making ads matter. 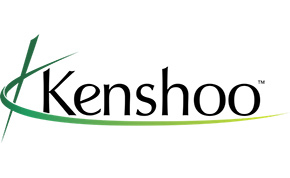 We create next-generation programmatic solutions for advertisers and publishers to simplify the marketing process of connecting the right consumer, with the right message, at the right time, in the right environment. 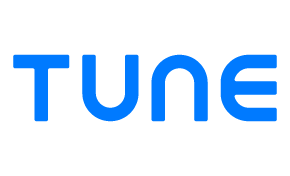 The TUNE Marketing Console unifies measurement across discovery, acquisition, retention, and engagement. Mobile marketers trust TUNE every day to easily find actionable insights and streamline their workflow, helping them focus on driving results. Adjust combines attribution for advertising sources with advanced analytics and store statistics such as rankings, ratings and reviews. Kochava (www.kochava.com) offers unique, holistic and unbiased app measurement. 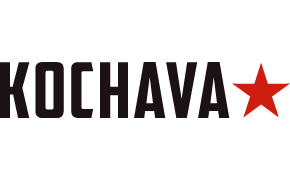 From attribution and analytics to fraud abatement and optimization, the Kochava platform provides precise, real-time visualization of campaign and app performance. 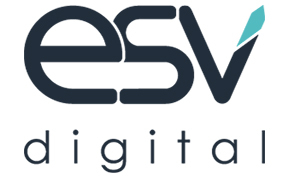 ESV Digital (formerly eSearchvision), is a digital performance and consulting agency, specialized in the collection, analysis and the treatment of data in order to improve the marketing performance of our clients. Our agency is structured around 3 complementary axes of expertise: Data Analytics, Digital Consulting and Marketing. Marin Software Incorporated provides a leading cross ­channel performance advertising cloud for advertisers and agencies to measure, manage and optimize more than $7 billion in annualized ad spend across the web and mobile devices. With more than $2 billion in revenues, CDK Global is the largest global provider of integrated information technology and digital marketing solutions to the automotive retail industry. 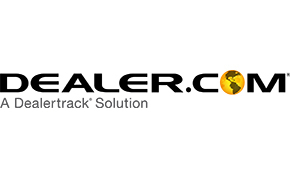 Dealer.com is the retail automotive industry’s most trusted, inventive, and adaptable provider of digital marketing solutions. Its collection of convention-crushing products and services encompasses advertising, websites, and the increasingly vital digital retailing category, and includes deep integrations with other solutions, including Inventory, CRM, and Sales and F&I. Tealium is the leader in enterprise tag management and real-time customer data solutions. Tealium enables organizations to power better, more meaningful interactions with their customers across any digital touch point. 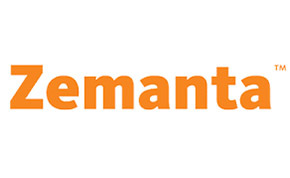 Ensighten is the leader in omni-channel data and tag management, helping global brands change the way they collect, own and act on their customer data across all digital touch points. LBN Partners is a digital media agency utilizing a proprietary platform driving local engagements through search engine advertising. With LBN, clients can gain 3-5 times more search exposure, drive more qualified customers into stores and view in-depth metrics through our client reporting suite. Sprinklr is the most complete enterprise social media management technology in the world, purpose-built for large companies to drive business outcomes and manage customer experiences across all touch points. ReachLocal is an award-winning digital marketing company that helps local businesses solve the unique challenges of their online marketing. ReachLocal’s total digital marketing system includes search engine advertising, display advertising, mobile advertising, websites, SEO, social and reputation management, and other marketing and lead management software tools. 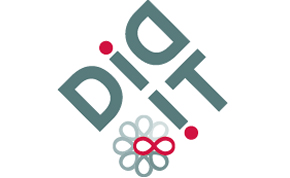 A digital marketing leader since 1996, Didit provides full-service online advertising and marketing services with award-winning expertise and innovation.